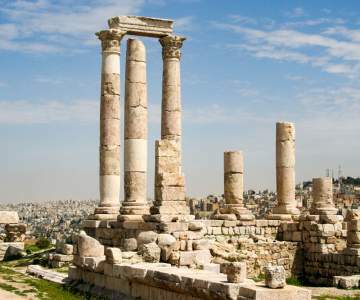 Look here for when a flight to Amman is the cheapest and book your chance! Hover with your mouse over the graph to look at the exact price for each day. 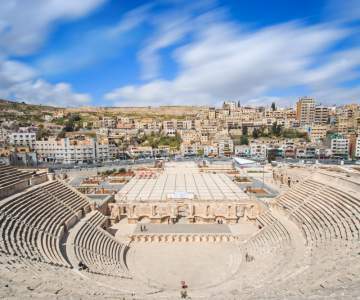 Look here for when a flight to Amman is the cheapest and book your chance! 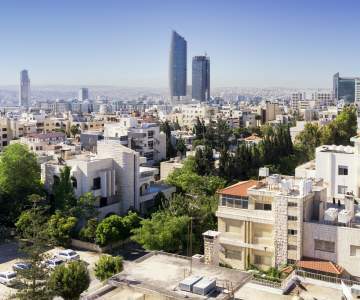 Enjoy the typical atmosphere of the Middle East in Amman, with its unique mix between old and new. 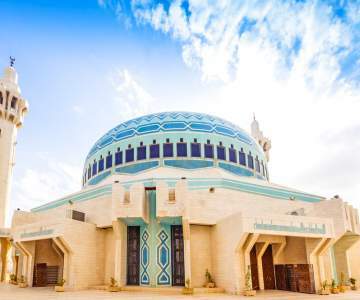 The Jordanian capital lies amid the hills and is the perfect base to explore both the country and the wider regions. 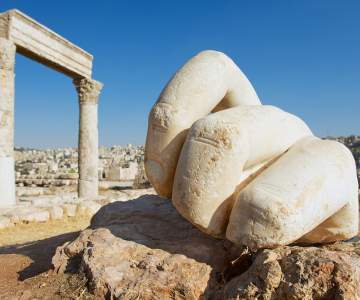 Discover the Romain ruins, museums and monuments that paint a picture of the history of the area, and visit the new city districts of this bustling metropolis for a modern experience of the Middle East. Book your tickets now!